Today is #GivingTuesday! As you all know, we are big on giving back and making a difference so we wanted to share with you 10 of our favorite animal rescues and shelters to consider giving to today! 1. 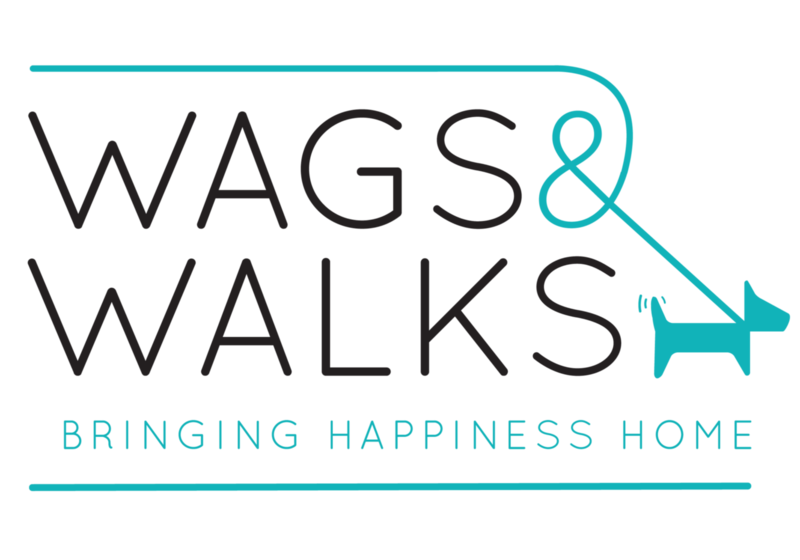 Wags and Walks – Based in Los Angeles, Wags and Walks has saved over 4,000 dogs since they launched in 2011. We will be forever grateful to them thanks to their willingness to accept Marianne and Elinore, two shelter dogs from Kauai who we wanted to give a better shot at finding their furever homes, into their organization in October. 2. 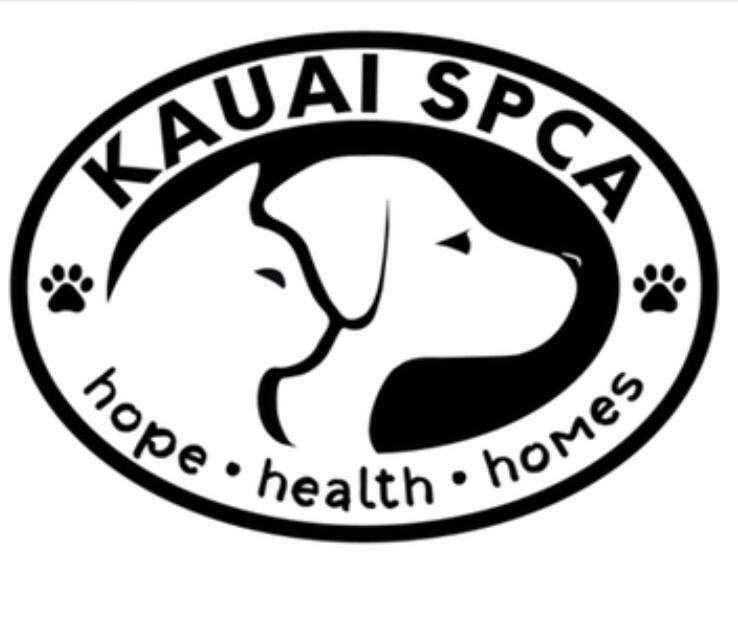 Kauai SPCA – Located on the beautiful garden island of Kauai, Kauai SPCA is relatively new but is doing amazing work to make a difference for animals on the island. 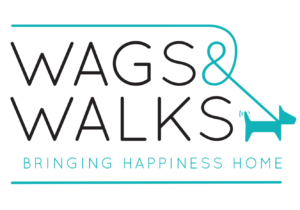 We were fortunate enough to work with their fabulous team in the process of bringing Marianne and Elinore to Wags and Walks. 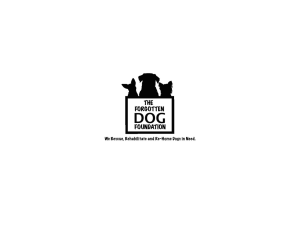 They were able to work with us when the local animal shelter didn’t have the bandwidth. We are so thankful for all their help! 3. 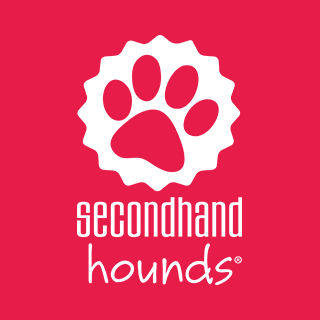 Secondhand Hounds – Our newest referral network partner, Secondhand Hounds, is located in Minnesota. They launched in 2009 and have saved over 15,000 animals to date. With numerous innovative, life-saving programs ranging from a hospice program to international rescue efforts and more, we are excited to work with and recommend them as a great organization worthy of your support! 4. 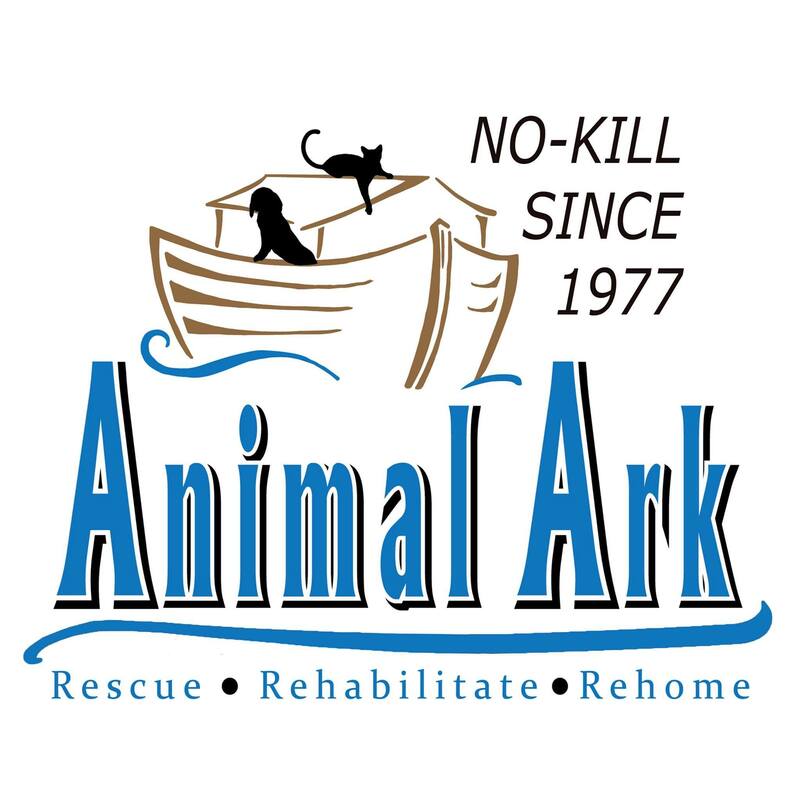 Animal Ark – Animal Ark is another one of our amazing referral network partners. 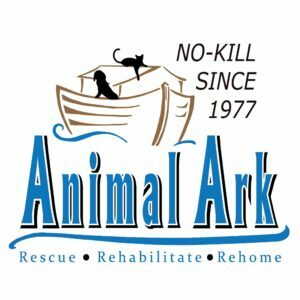 Located in Minnesota, they are a no-kill organization working to make their community no-kill as well. With a 97.9% live release rate, they are dedicated to rescuing, rehabilitating and rehoming. They are doing phenomenal work and we are thrilled to be partnered with them! 5. 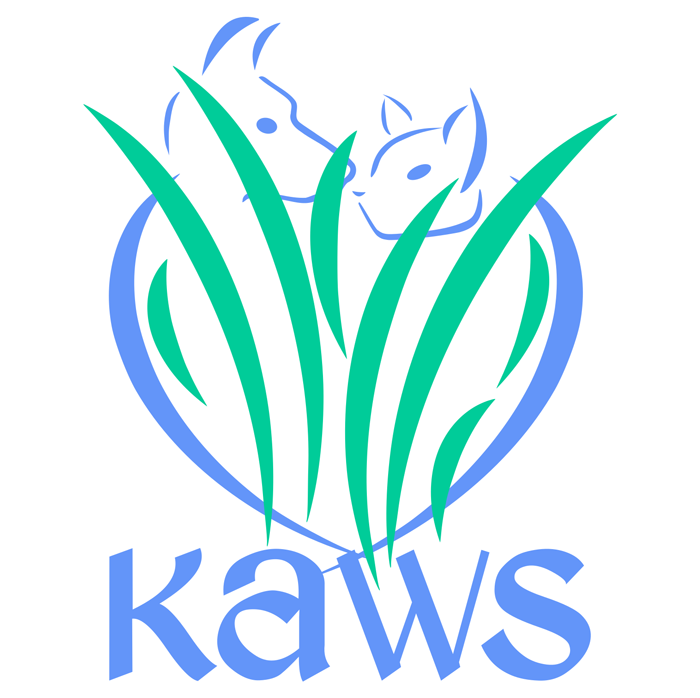 Kauai Animal Welfare Society (KAWS) – This rescue on the island of Kauai helps provide affordable spay and neuter programs, educates the community on animal care, assists those who foster homeless pets, and helps with transfer of adoptable pets to families and shelters on the mainland. Kauai is in such need of help with their homeless animal population and KAWS has a dream to open a sanctuary on the island in order to save more lives. Your support will help them achieve their goal and help them make Kauai a better place for all animals. 6. 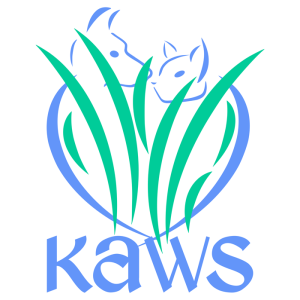 Kauai Humane Society – The only animal shelter on the island of Kauai, Kauai Humane Society has many wonderful programs to help save the lives of the animals in their care. 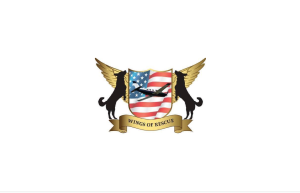 Specifically, we love their Aloha Escorts Transfer Program as well as their Shelter Dogs on Field Trips program and are big supporters of these two life-saving initiatives. They also allow you to sponsor the adoption of certain pets in their care, so if you visit their site and see a dog or cat that steals your heart, give them a call and ask to sponsor that pet’s adoption! 7. 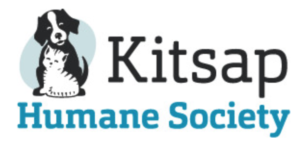 Kitsap Humane Society – Kitsap Humane Society holds a special place in our hearts because they save the lives of so many homeless Kauai pets. They constantly transfer animals from Kauai, some of which spent months at the shelter there, and get them adopted within days. 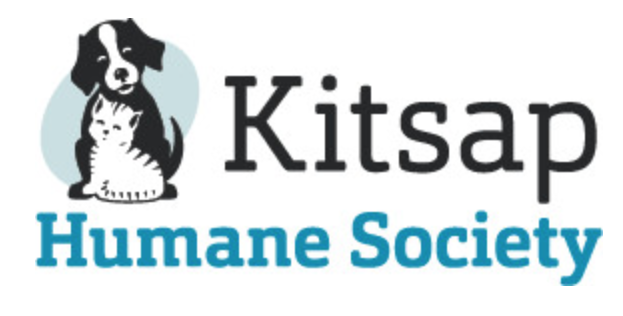 It’s phenomenal and they bring such joy to everyone who advocates for Kauai’s homeless pets, so we are big supporters of the work Kitsap does to save lives. 8. 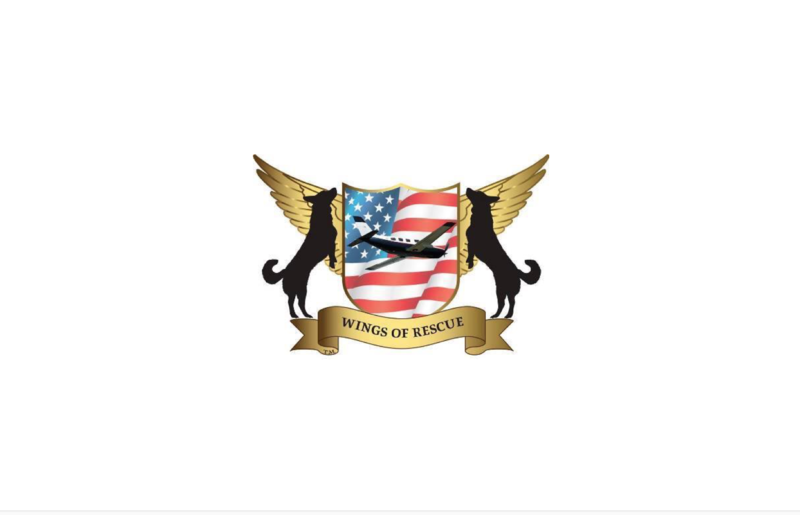 Wings of Rescue – Wings of Rescue was one of the first charities we got involved with when we started Sitting for a Cause and they flew our first foster dog, Misty, up to an amazing rescue in Washington, helping to save her life. In spite of facing horrible tragedy last year, they’ve flown over 22,000 homeless pets to the safety of rescues and shelters around the U.S. since they launched in 2009. They do amazing work and we are grateful to them for the part they played in motivating us to start Sitting for a Cause! 9. The Forgotten Dog Foundation – This is another one of the first charities we got involved with when starting Sitting for a Cause and were the ones that put us in touch with Wings of Rescue and ACSR, helping us save Misty. They have saved and helped provide outstanding lives to over 1,500 dogs since launching 7 years ago. We are eternally grateful to them for the part they played in helping Misty find her furever home and are big supporters of the work they do.